From May 2015 the Hattori Foundation took on the lease and business activities of 1901 Arts Club. The Club continues to offer versatile and unique spaces for events, recitals, rehearsals, auditions, photo-shoots, meetings etc. See more of the facilities and events at 1901 Arts Club on the Club's website. 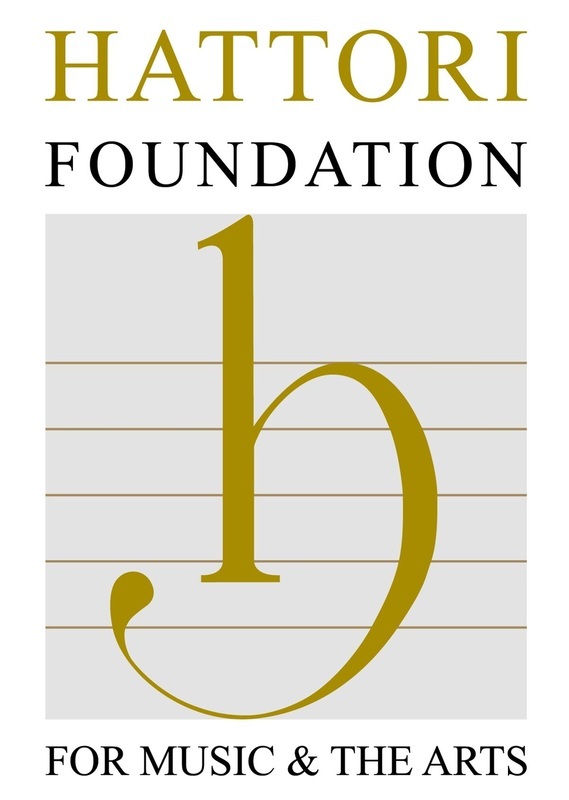 Hattori Foundation for Music and the Arts is a registered charity (No. 1014709). The Hattori Trust Company Limited (registered in England company no. 2749030) is trustee of Hattori Foundation. Registered office: 5 Fleet Place London EC4M 7RD. ​The Trustees named above are Directors of Hattori Trust Company Limited.